South Africans are heartbroken today by the news that All Blacks legend Jonah Lomu has sadly passed away at his home in Auckland, New Zealand. 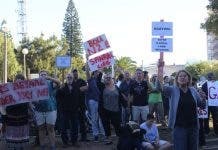 The much-loved rugby hero, who was catapulted to worldwide fame after the 1995 World Cup in South Africa, was only 40-years-old. Although Lomu had had an ongoing battle with kidney problems for years (and received a kidney transplant in 2004), his death – from a cardiac arrest – was unexpected. He was last seen by the media just yesterday, arriving at Auckland airport. Earlier this year he told the Daily News in the UK that his goal was to make it to his sons’ 21st birthdays. That was not to be. Sadly Brayley and Dhyreille are still only 6 and 5 respectively. 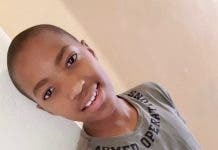 At the time of the interview, Jonah was desperate for a second kidney transplant after his first had been rejected by his body in 2011; and was described as a “prisoner of dialysis”. Springbok winger Bryan Habana, who equalled Jonah Lomu’s record of 15 Rugby World Cup tries last month, tweeted: “His on field fearlessness was matched by his off field humility. So sad to wake to the news of @JONAHTALILOMU’s passing. Our thoughts and prayers go out to his family and friends. Lomu was in South Africa earlier this year making a documentary, “Back to South Africa”, as he met up with old and new friends 20 years after the 1995 RWC. 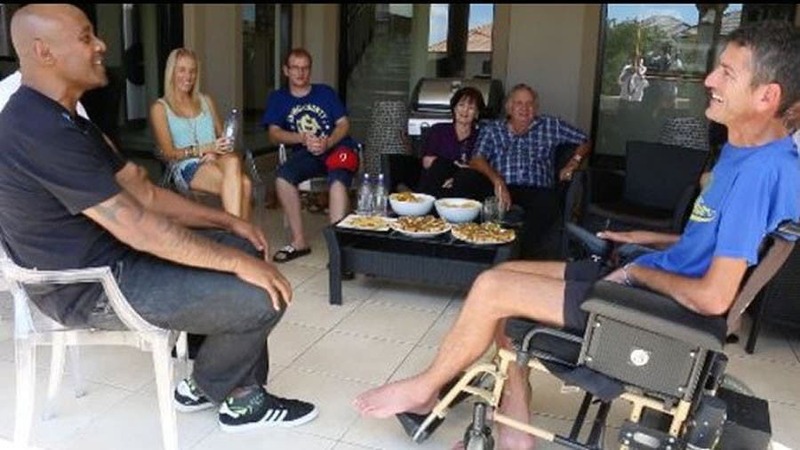 During his visit he was a guest at the South African Rugby Union (SARU) Player of the Year Awards, and visited his former Springbok rival Joost van der Westhuizen, who suffers from motor neurone disease. 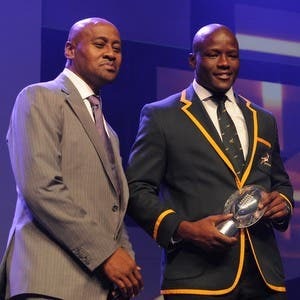 SARU’s president Hoskins said: “Jonah was a simply unbelievable player but, as much as he was a mighty All Black, he had a special place in South African hearts because of the connection we made in 1995. “He was a credit to his country and a world ambassador for the game, loved as much for his humility and generosity of spirit as his playing. 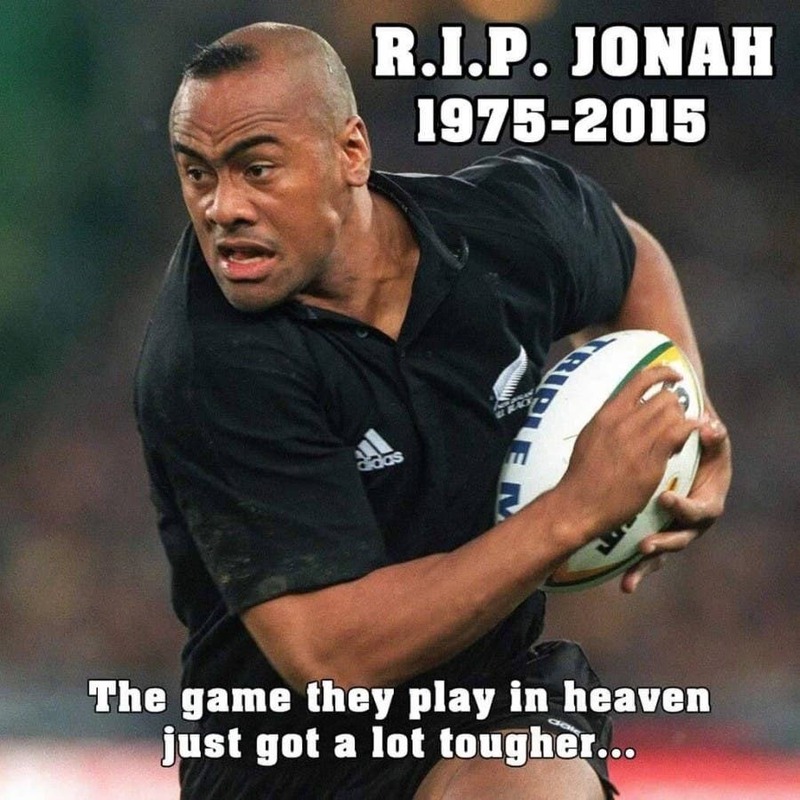 His passing leaves a hole in all our rugby lives.